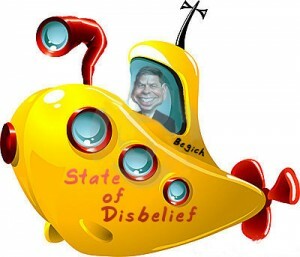 March 12, 2014 - Senator Begich’s Lies Exposed! Click on the left of the audio to play. What Would Uncle Ted Say?